Influential developmental theories have proposed that infants’ development of an implicit or active self is supported by their parents’ behavior. 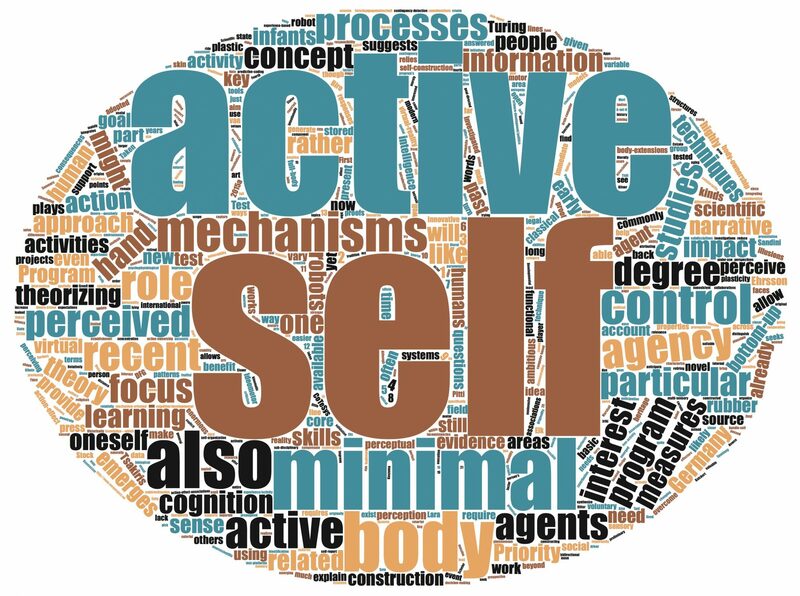 Moreover, it has been claimed that the active self is the developmental foundation and precursor of the emergence of a conceptual self at the end of the second year of life. The current project aims at examining both proposals. To this end, one longitudinal study is proposed that ranges over the first two years of life. It will be explored whether and which parent-child interaction characteristics relate to the emergence of the active self. In addition, it will be examined whether the active self that emerges in the first year of life relates to the development of the conceptual self at the end of the second year of life.